Accelera MT-01 mud terrain tyre. 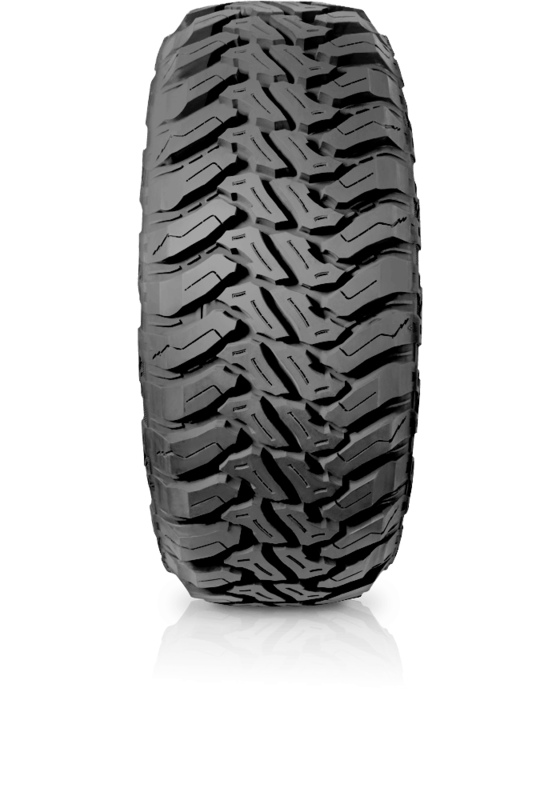 Accelera MT-01 mud terrain tyre has unique tread blocks with wide centre sipes for increased off road traction. The open scalloped hump tread offers superior tracking on off-road surfaces. The tread design is to drain water rapidly, as well as throw away trapped rocks, mud and other foreign material. It also allows strong hold on ground surfaces and maintains grip on loose surfaces.